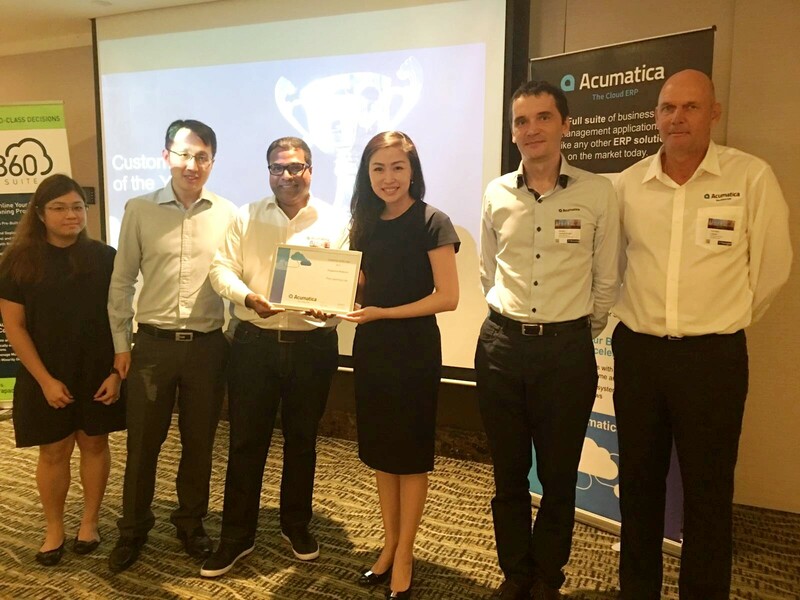 The biggest Private Primary and Secondary Learning Provider in Singapore - The Learning Lab just achieved the Customer of the Year award at Acumatica Asia Roadshow 2018 ! Together with Info Cloud Asia - leading consulting firm in Singapore, TLL achieved flawless implementation and integrated Acumatica with the CRM front end, Attendance Tracking Security system as well as Claim Tracking. Congratulations - it was an example of great team work!